Motorcycles. Cars. Art. Saturday was a great day of all of that, and more. 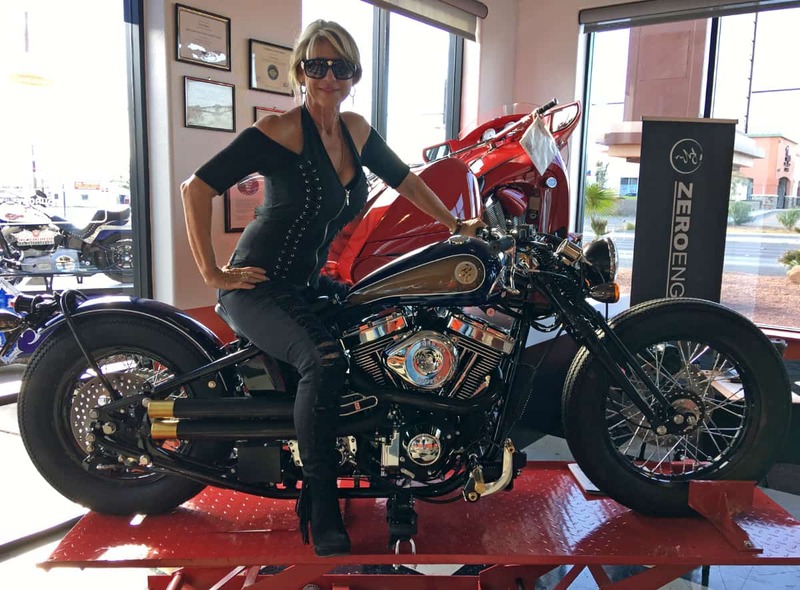 Morning kicked off at Atomic Motors in Henderson, where hundreds of motorcycles came through for leg one of the 2016 Las Vegas BikeFest Poker Run. 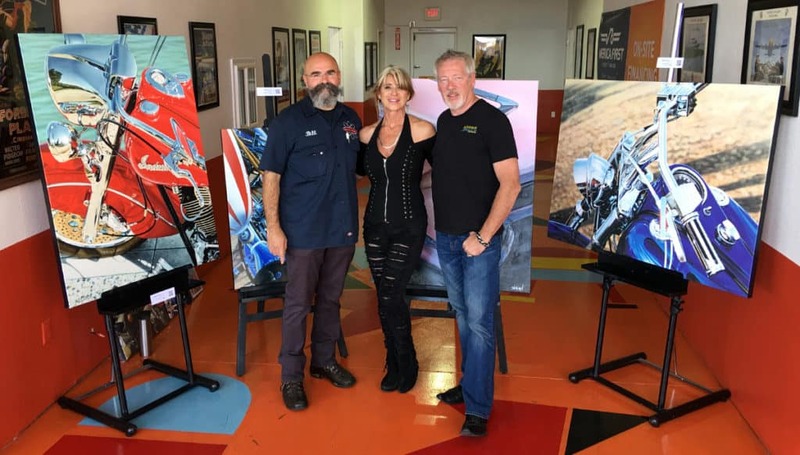 Atomic Motors was an official stop on the Las Vegas BikeFest Poker Run, Saturday, October 1, 2016, 8-10:30 a.m.
We were there from 8 a.m. until noon with a nice display of art from motorcycle artist A.D. Cook and classically trained oil painter Beti Kristof. Featured artworks were INDIAN SUMMER and PASSING TIME full size limited-edition canvas art prints, along with a 36″ x 24″ AMERICA limited-edition canvas art print (there will ever be 50 of these). 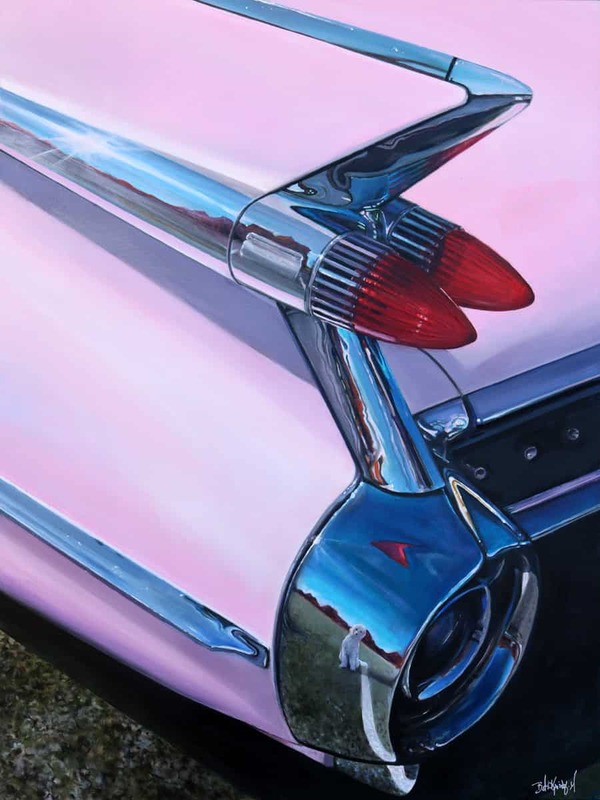 Artist Beti Kristof shared her latest paining in oil of a classic ’59 Cadillac, appropriately titled PINK CADILLAC. 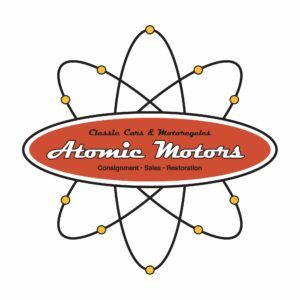 If you haven’t been to Atomic Motors, check them out. 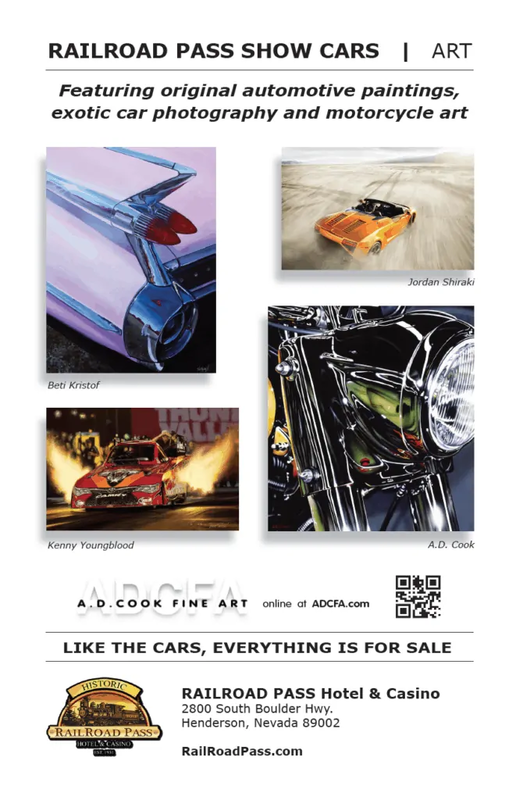 They have a huge collection of custom and classic cars, all for sale, and specialize in restoration and cars mods. Beti loves the Zero Engineering bikes. McDonalds was giving away free breakfasts and coffee to anyone and everyone – hundreds and hundreds of McMuffin breakfast sandwiches were served. I’m sure enjoyed more than my fair share of their hot coffee. This 1923 Phantom is stunning. 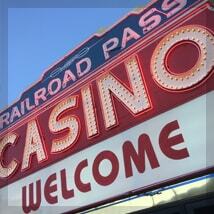 Later, we visited RailRoad Pass Show Cars at RailRoad Pass Casino from 3-7 p.m. and shared our art with visitors. The cars change out there often so there is always something new and cool to see. Along with a collection of beautiful cars, the all-new RAILROAD PASS SHOW CARS located inside the Historic RailRoad Pass Hotel & Casino features larger-than-life motorcycle art by A.D. Cook, classic automotive paintings by Beti Kristof, exotic car photography by Jordan Shiraki, powerful race art by legendary NHRA artist Kenny Youngblood, and something special from renown artist Raphael Schnepf. Special cheers to everyone who stopped by to visit and share in our art. 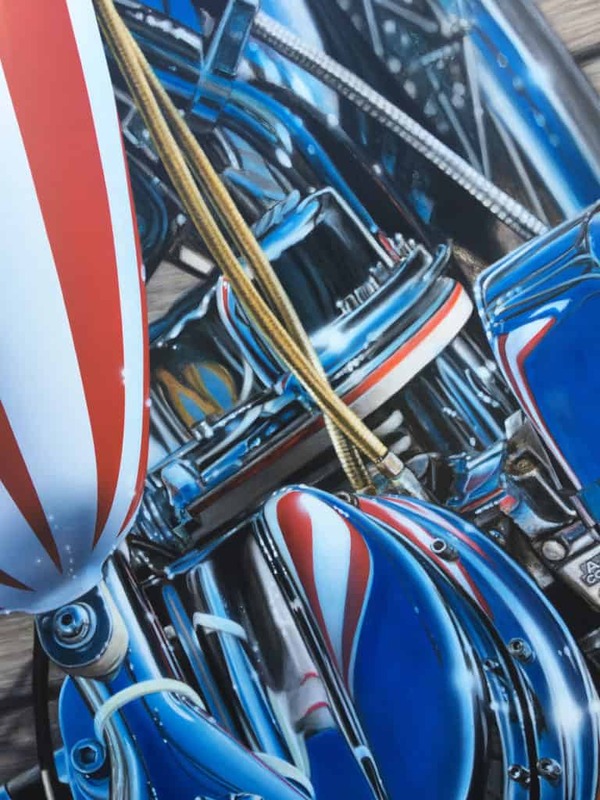 RailRoad Pass Show Cars is open daily, 9-7 p.m. Motorcycles, cars and art. Everything is for sale, so if you see something you like, they’re there to help.